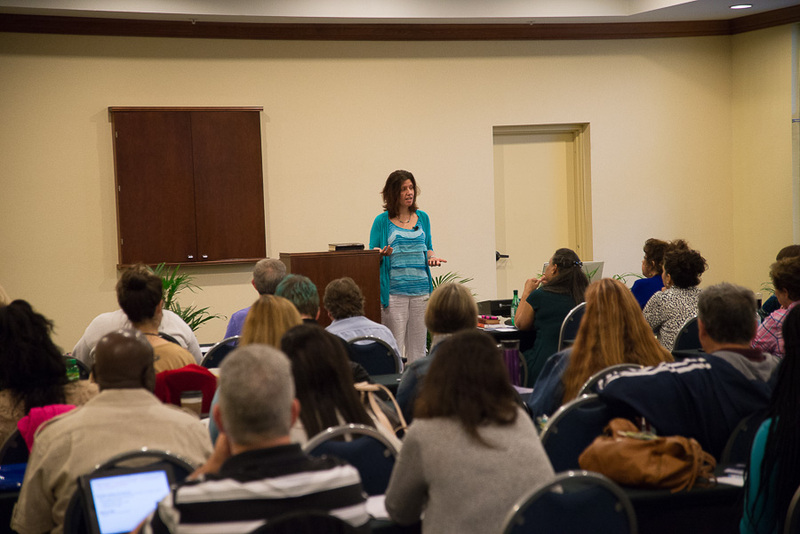 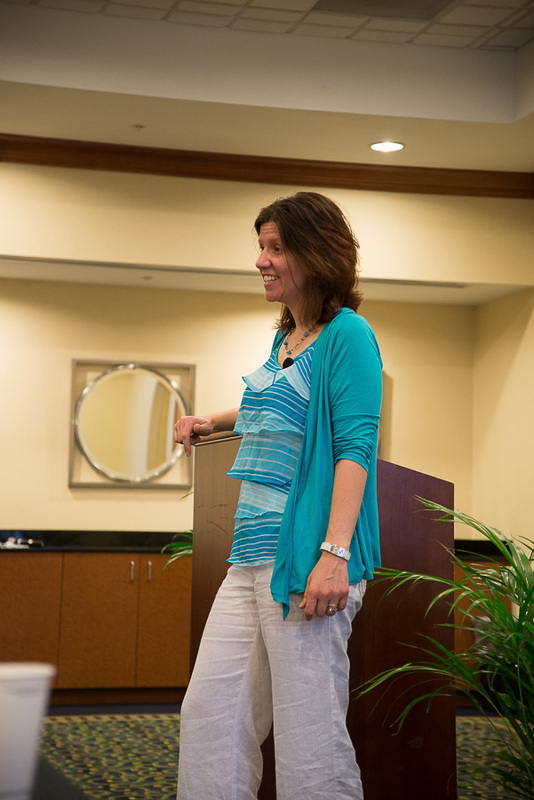 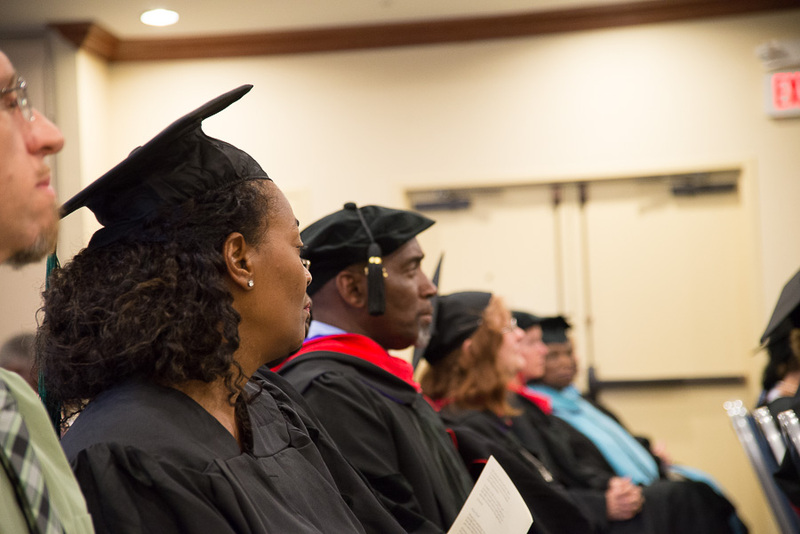 Dr. Charity Kayembe started out graduation weekend with an exciting seminar on Christian Dream Interpretation which challenged all who attended to look at their dreams in a whole new way. 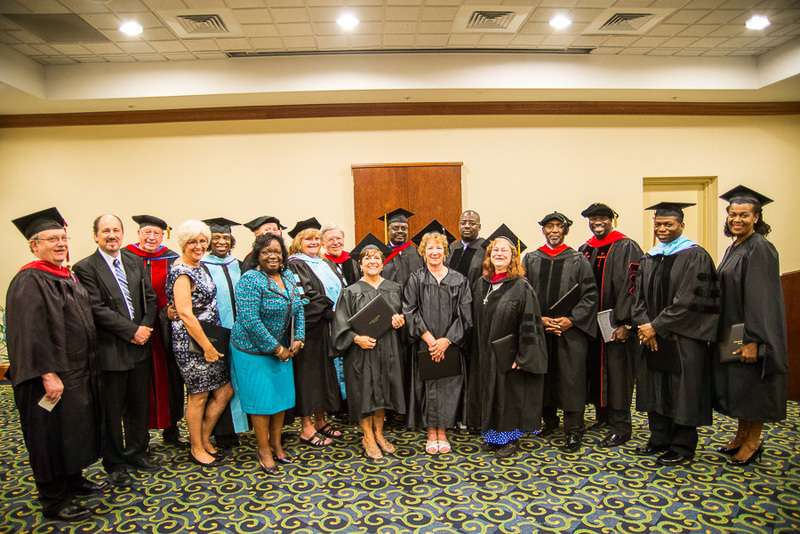 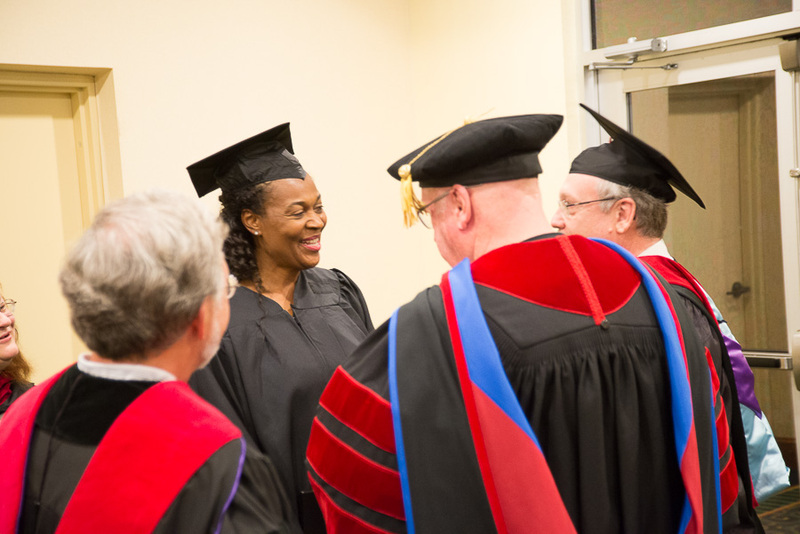 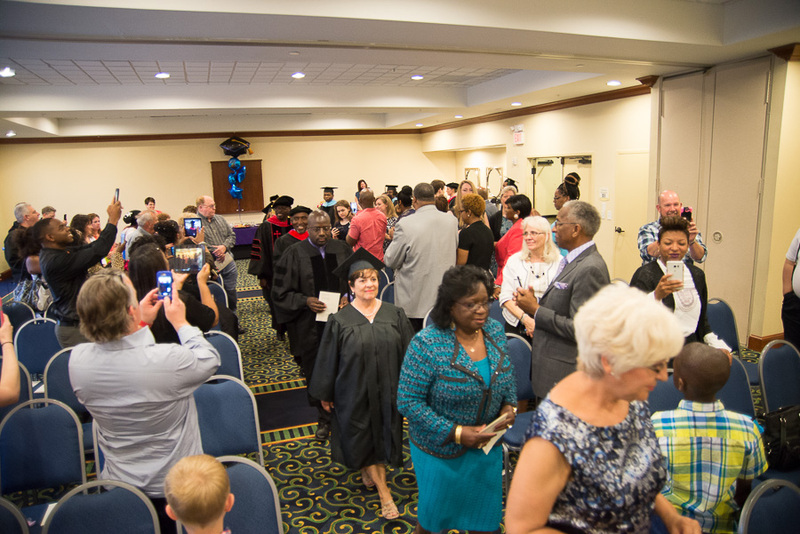 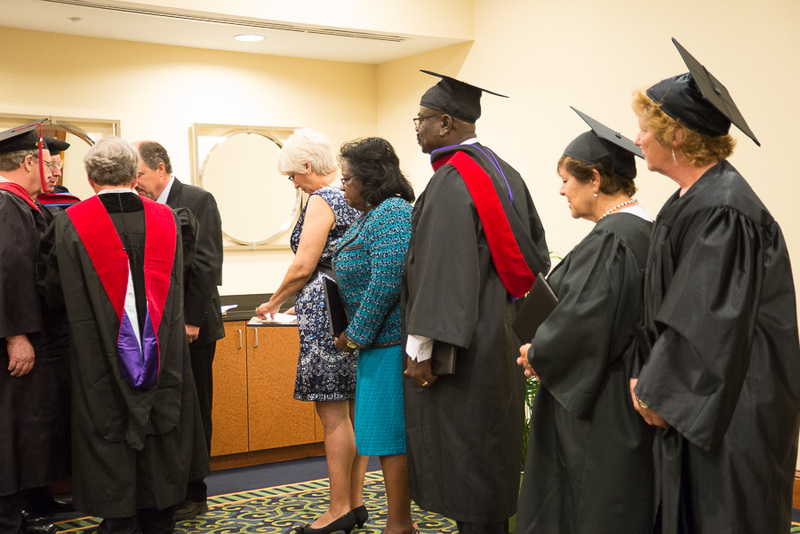 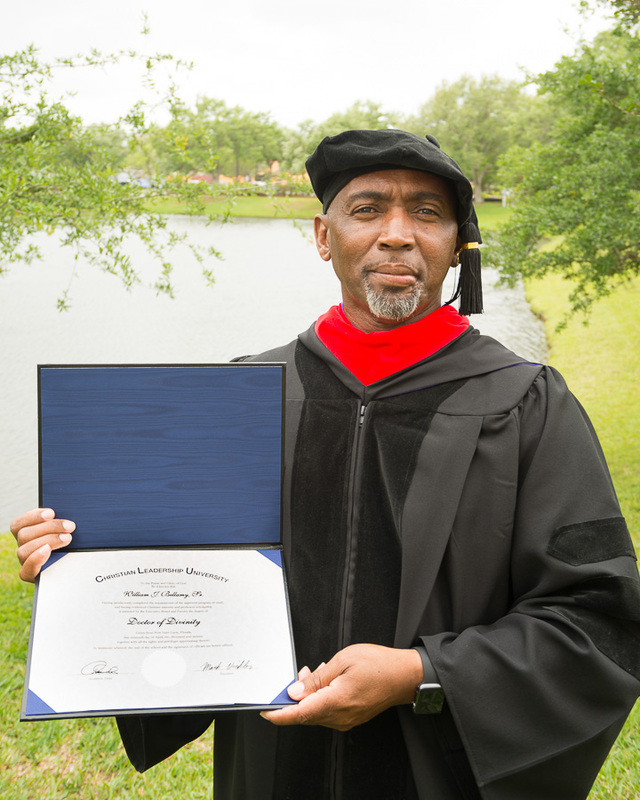 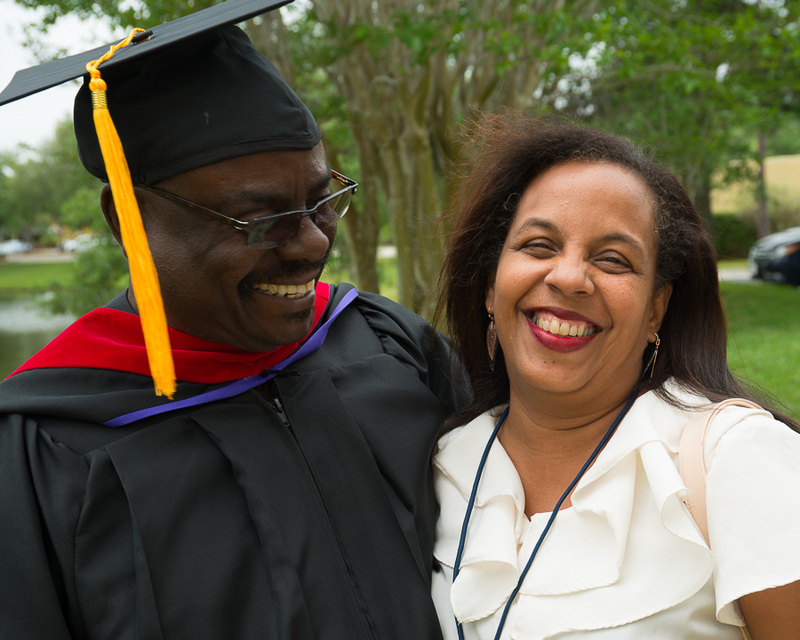 On Saturday evening, 17 of our graduates were honored in our Celebration service. 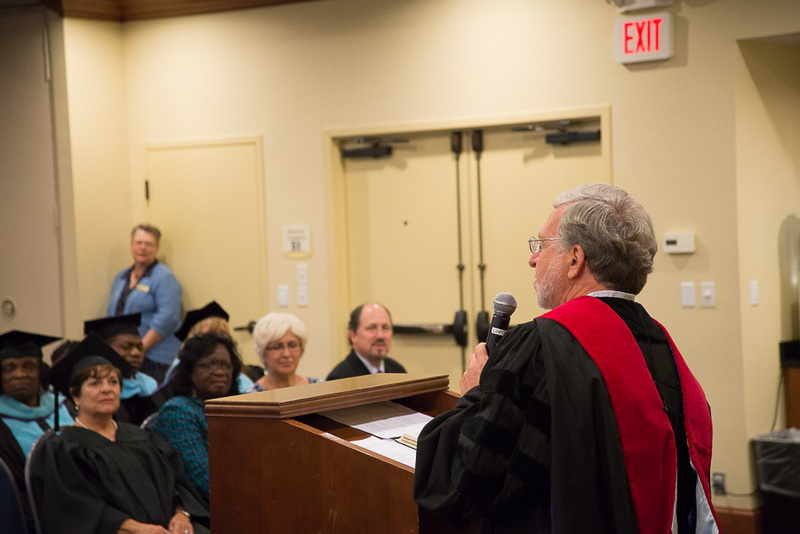 Dr. Mark Virkler gave an inspiring address calling us to greater faith and hope for the future as we step forward into the areas of leadership to which we have been called. 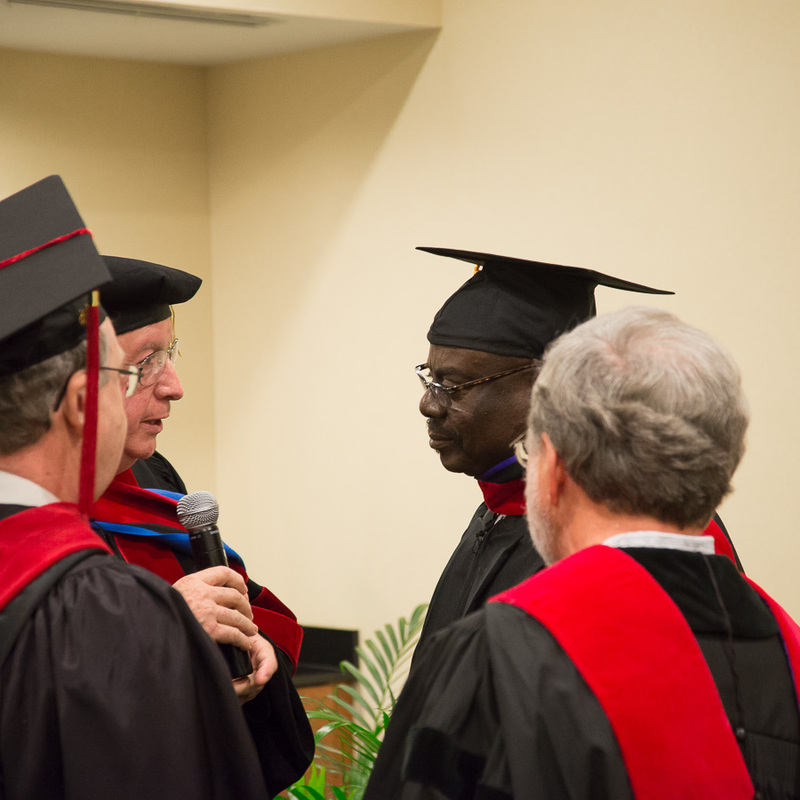 The highlight of the evening for the graduates was the prophetic presbytery each one received. 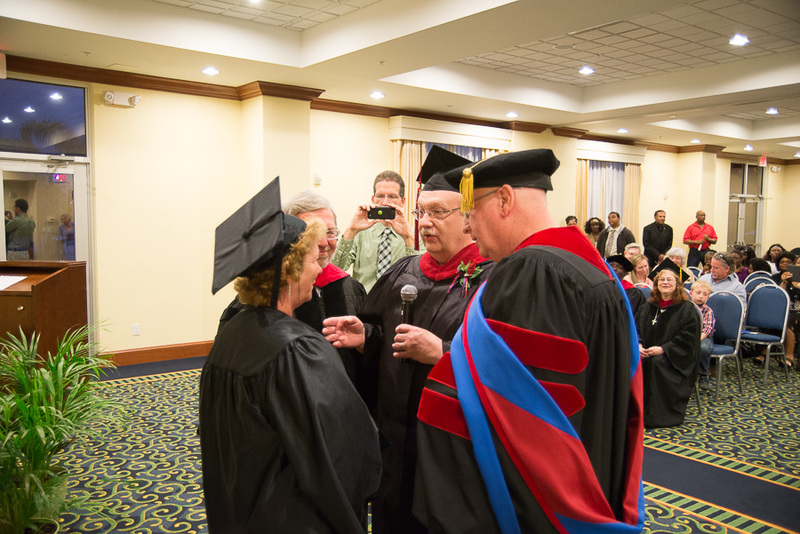 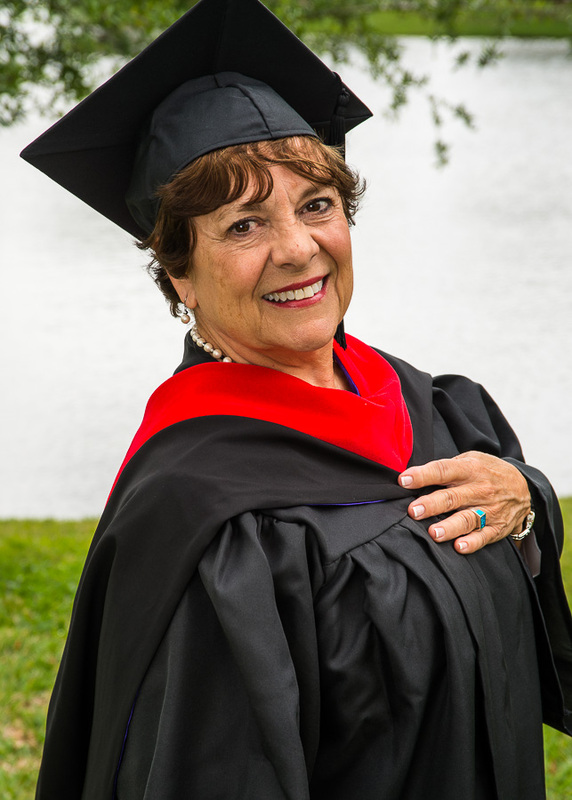 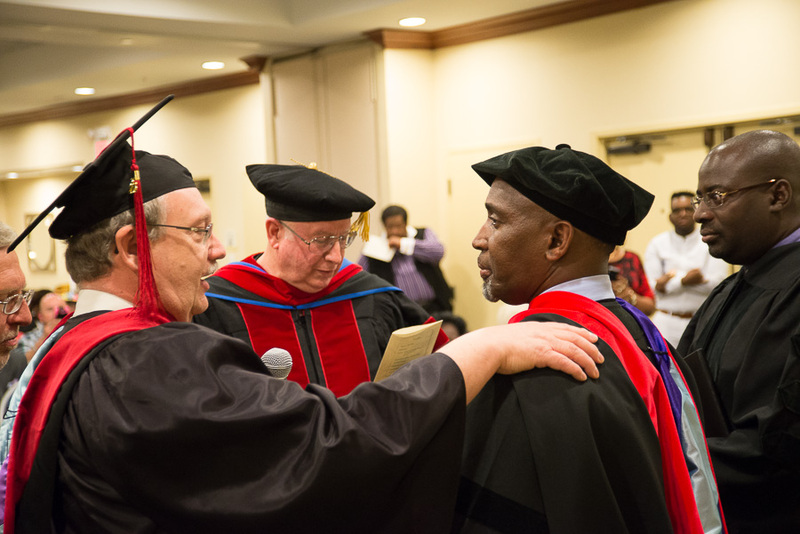 Don Swartzlander and Danny Hartwell, two anointed prophets, spoke a word from the Lord to each graduate, then Dr. Virkler spoke impartation and blessing to each one, commissioning them in the Holy Spirit to fulfill the call of God upon them.